•Are You ever at a loss for words? •Have you ever had an issue to address with someone, but you just didn’t know where to start? •Here are some fundamental principles of scripture that will help you. 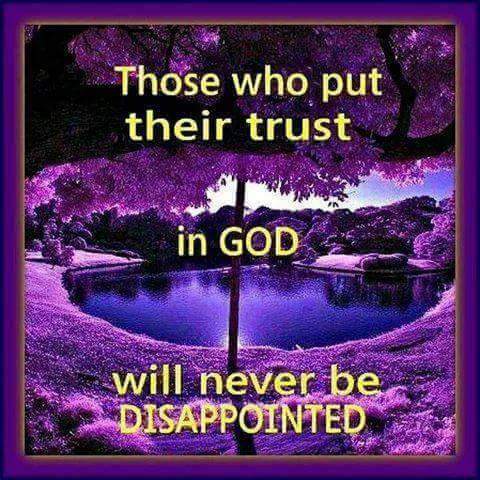 5 Trust in the LORD with all of your heart; and lean not unto your own understanding. 6 In all of your ways acknowledge him, and he shall direct your paths. 19 …take no thought how or what all of you shall speak: for it shall be given you in that same hour what all of you shall speak. 20 For it is not all of you that speak, but the Spirit of your Father which speaks in you. 15 For I will give you a mouth and wisdom, which all of your adversaries shall not be able to gainsay nor resist. For it is God which works in you both to will and to do of his good pleasure. •Let Go of all your worries,doubts, fears,and trust God. •Have you ever had something to say to someone and wanted to say it the right way, at the right time, but you were also angry with the person? •Here are some fundamental principles of scripture that will help us. 20 For the wrath of man works not the righteousness of God. 1 A soft answer turns away wrath: but grievous words stir up anger. Be not hasty in your spirit to be angry: for anger rests in the bosom of fools. +Always be willing to let go of anger while trusting in God and communicating to others in love. This entry was posted in Daily Message and tagged just trust God.